Buffaloe & Vallejo, PLC offers several different options for making your payment. Below is a list of all the methods of payments we now accept. *Please note this address is for making payments only. Make a Payment Now Online! Use this form to make a secure payment on your account! 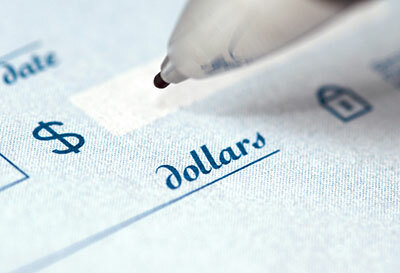 In order to make a payment or settlement offer, the following conditions must be true. This firm is a debt collector. DISCLAIMER: The use of this web site does not create an attorney-client relationship.